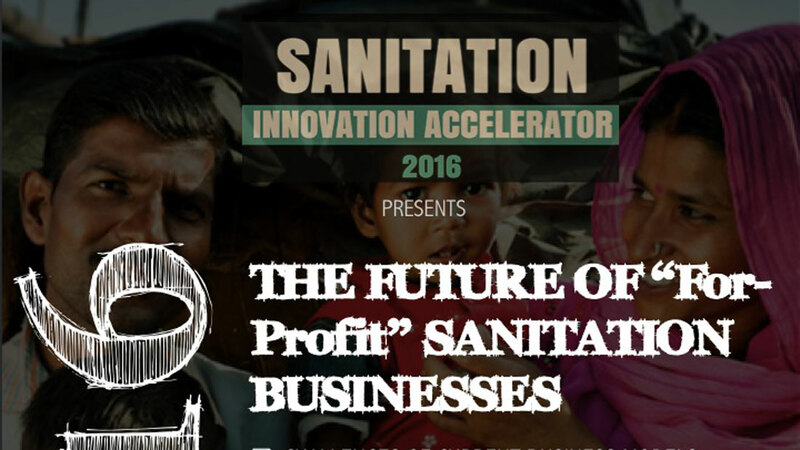 Ennovent is hosting a roundtable on September 7, 2016 in New Delhi to discuss the final phase of the Sanitation Innovation Accelerator 2016 (SIA ’16). SIA ‘16 is committed to nurturing the entrepreneurial ecosystem in the sanitation sector. The agenda of the roundtable is to discuss requirements across the ecosystem to drive for-profit innovations in sanitation. We will also present our key findings and learning over the past six months. Our SIA ’16 mentors are supporting ‘scale’ initiatives for selected innovations with our 30-day virtual capacity building program. The program caters to two specific areas – tactical and strategic guidance as well as investment-readiness coaching. Our cohort members will deliver their investor pitch during the roundtable event on September 7th, 2016.